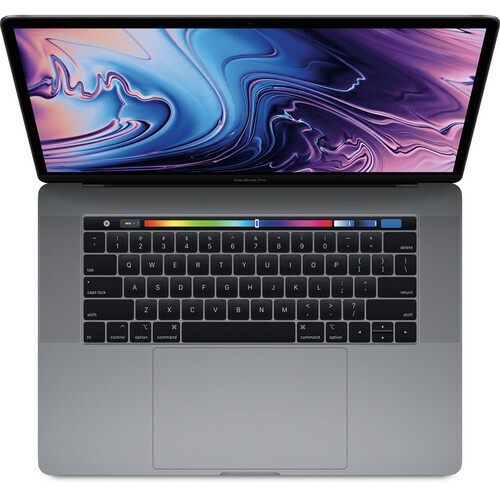 This 15.4″ MacBook Pro spec’d out with a 2.9GHz Core i7 processor, 512GB SDD, 16GB RAM and a 4GB Radeon Pro GPU is $2149 right now at B&H (reg. $2799). It’s been the best-selling laptop over the past two weeks at B&H thanks to this discount. Check it out here at B&H Photo. B&H has last year’s 13.3″ MacBook Pro for $1099 (reg. $1299). Check it out here at B&H Photo. Apple has announced new mid-2018 models of its MacBook Pro product line. 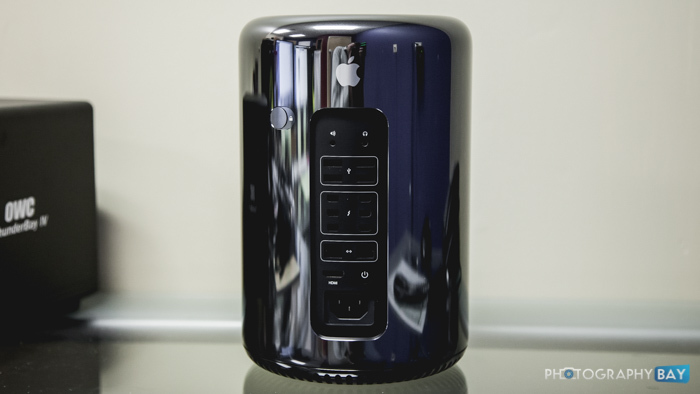 The update now gives Mac users up to a 6-core i9 processor. 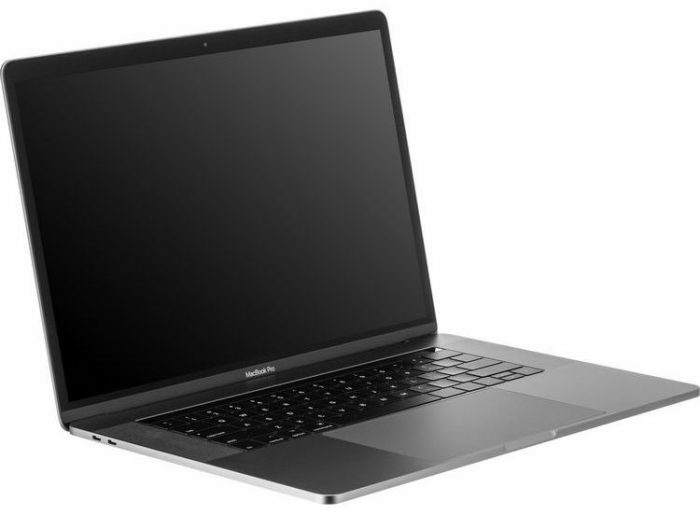 The 15-inch model gets up to 4TB of flash storage and 32GB DDR4 RAM as configuration options. They also get a bump in batteries to take on the DDR4 memory. The keyboard has been improved and hopefully addresses some of the problems the last-gen models experienced. 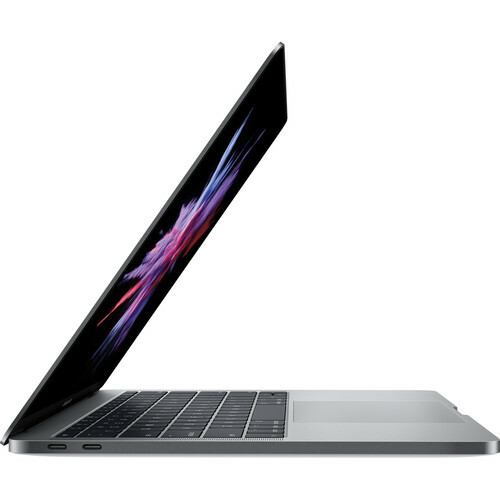 Configuration options range from $1799 for an entry-level 13.3″ MacBook Pro to $6699 for a fully-loaded 15.4″ MacBook Pro. 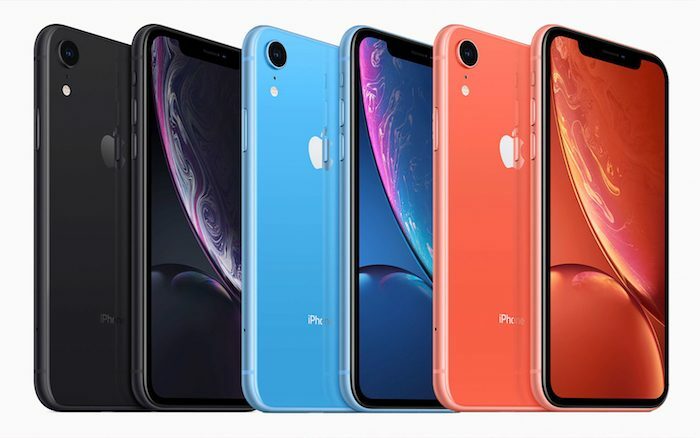 You can dig more into the specs and order them from Apple.com or here at B&H Photo. 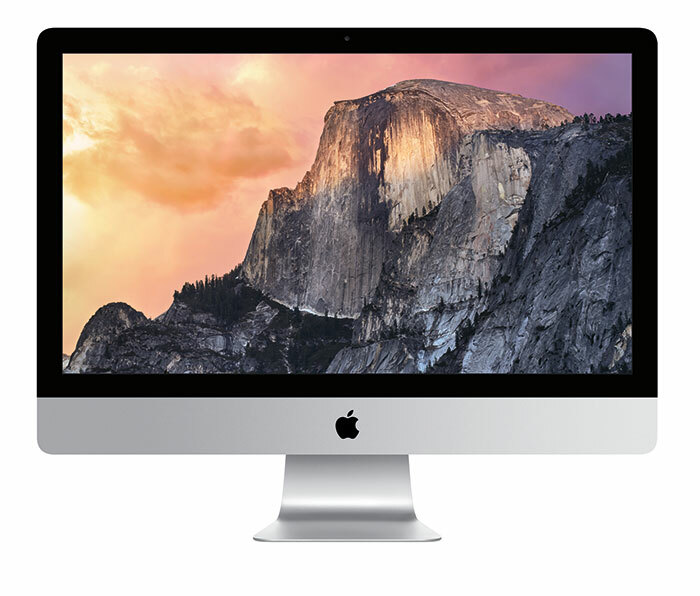 Several Apple iMac and MacBook models have new instant rebates available at B&H Photo. Check out these iMacs with instant savings up to $300. Check out these MacBook Pro models with up to $800 off. 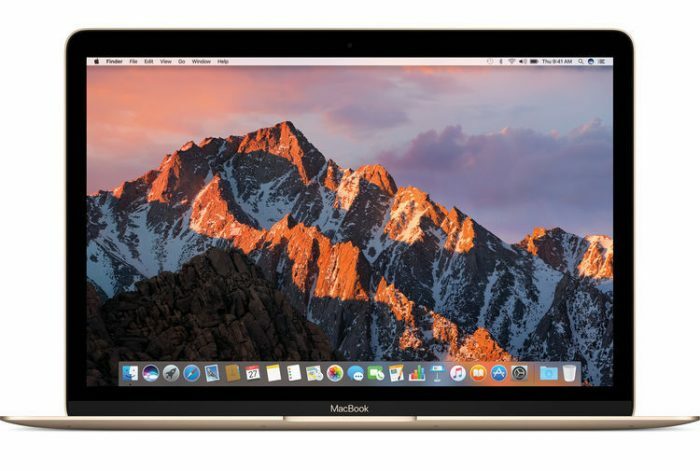 Finally, check out the faithful 13.3″ MacBook Air for $899.